We are delighted to inform you that we will be present at The Berkshire Conference of Women Historians at Hofstra University in Hempstead, NY on June 1-4, 2017. Please stop by our table to browse the latest selection of books at discounted prices & pick up some free journal samples. If you are unable to attend, we would like to provide you with a special discount offer. 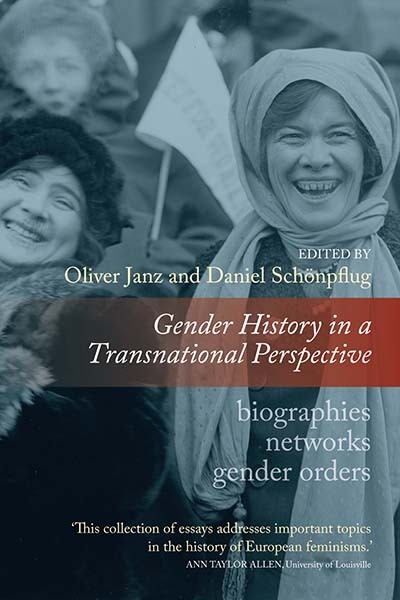 For the next 30 days, receive a 25% discount on all Gender Studies titles found on our website. At checkout, simply enter the discount code Berks17. Visit our website­ to browse our newly published interactive online Spring/Summer 2017 New Titles Catalog or use the new enhanced subject searching features­ for a complete listing of all published and forthcoming titles. Examining context-specific conditions in which girls live, learn, work, play, and organize deepens the understanding of place-making practices of girls and young women worldwide. 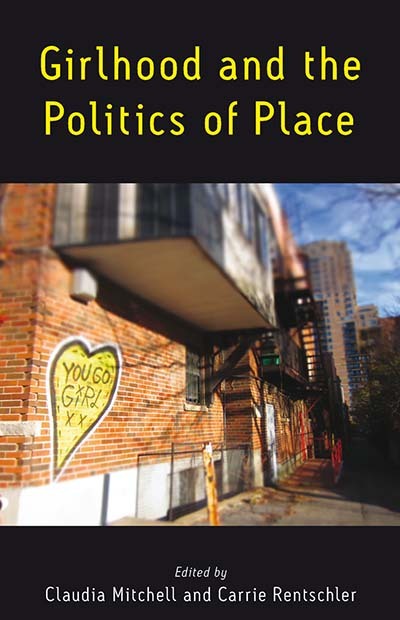 Focusing on place across health, literary and historical studies, art history, communications, media studies, sociology, and education allows for investigations of how girlhood is positioned in relation to interdisciplinary and transnational research methodologies, media environments, geographic locations, history, and social spaces. This book offers a comprehensive reading on how girlhood scholars construct and deploy research frameworks that directly engage girls in the research process. Available open access under a Creative Commons Attribution-NonCommercial-NoDerivatives 4.0 International License (CC BY-NC-ND 4.0). 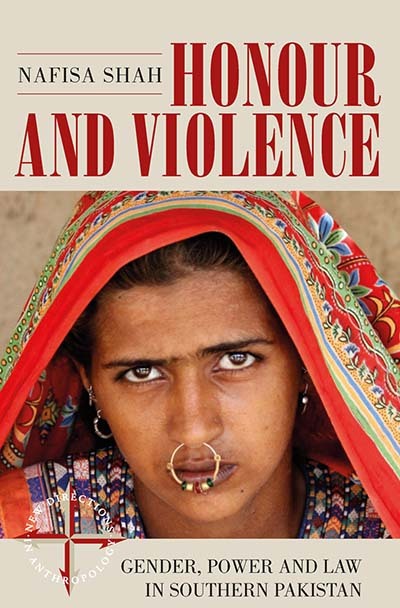 Drawing on family materials, historical records, and eyewitness accounts, this book shows the impact of war on individual women caught up in diverse and often treacherous situations. 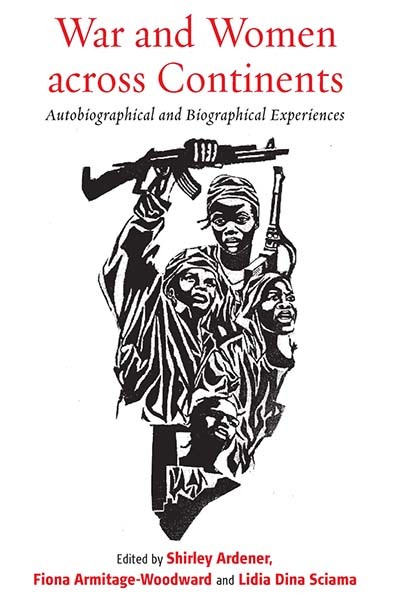 It relates stories of partisans in Holland, an Italian woman carrying guns and provisions in the face of hostile soldiers, and Kikuyu women involved in the Mau Mau insurrection in Kenya. A woman displaced from Silesia recalls fleeing with children across war-torn Germany, and women caught up in conflicts in Burma and in Rwanda share their tales. War’s aftermath can be traumatic, as shown by journalists in Libya and by a midwife on the Cambodian border who helps refugees to give birth and regain hope. Finally, British women on active service in Afghanistan and at NATO headquarters also speak. Recent debates have used the concept of “transnational history” to broaden research on historical subjects that transcend national boundaries and encourage a shift away from official inter-state interactions to institutions, groups, and actors that have been obscured. This approach proves particularly fruitful for the dynamic field of global gender and women’s history. 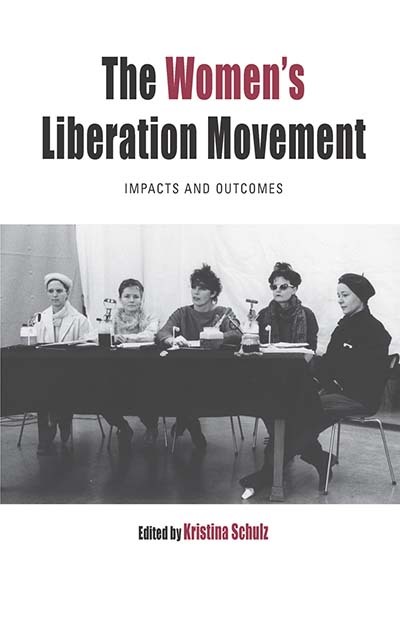 By looking at the restless lives and work of women’s activists in informal border-crossings, ephemeral NGOs, the lower management of established international organizations, and other global networks, this volume reflects the potential of a new perspective that allows for a more adequate analysis of transnational activities. 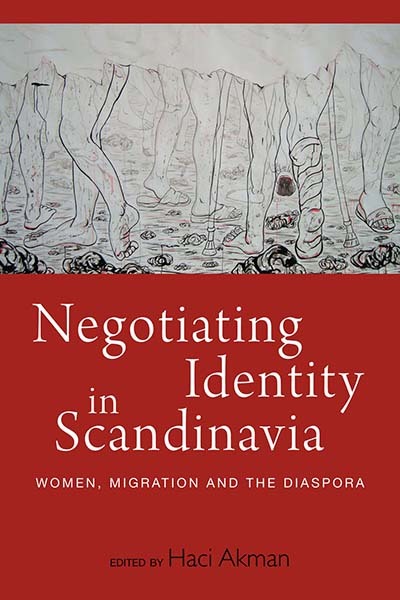 By pointing out cultural hierarchies, the vicissitudes of translation and re-interpretation, and the ambiguity of intercultural exchange, this volume demonstrates the critical potential of transnational history. It allows us to see the limits of universalist and cosmopolitan claims so dear to many historical actors and historians. The first German women’s movement embraced the belief in a demographic surplus of unwed women, known as the Frauenüberschuß, as a central leitmotif in the campaign for reform. Proponents of the female surplus held that the advances of industry and urbanization had upset traditional marriage patterns and left too many bourgeois women without a husband. 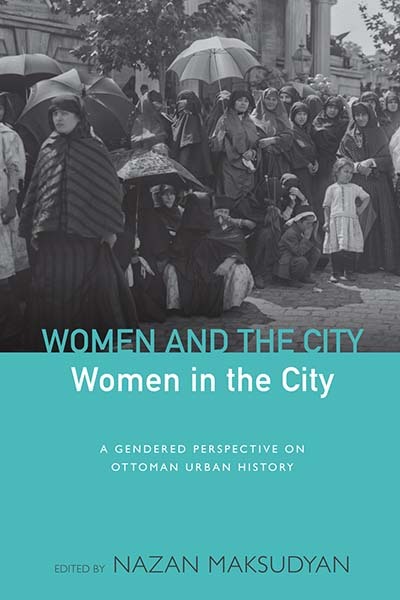 This book explores the ways in which the realms of literature, sexology, demography, socialism, and female activism addressed the perceived plight of unwed women. 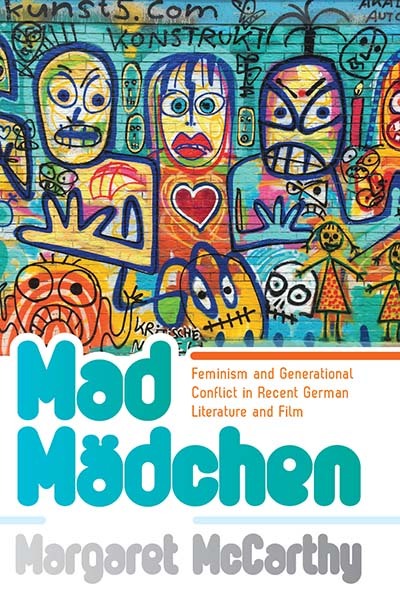 Case studies of reformers, including Lily Braun, Ruth Bré, Elisabeth Gnauck-Kühne, Helene Lange, Alice Salomon, Helene Stöcker, and Clara Zetkin, demonstrate the expansive influence of the discourse surrounding a female surfeit. 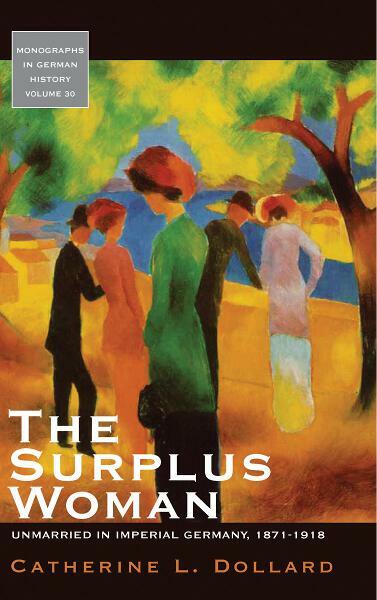 By combining the approaches of cultural, social, and gender history, The Surplus Woman provides the first sustained analysis of the ways in which imperial Germans conceptualized anxiety about female marital status as both a product and a reflection of changing times. Breastfeeding and child feeding at the center of nurturing practices, yet the work of nurture has escaped the scrutiny of medical and social scientists. Anthropology offers a powerful biocultural approach that examines how custom and culture interact to support nurturing practices. Our framework shows how the unique constitutions of mothers and infants regulate each other. 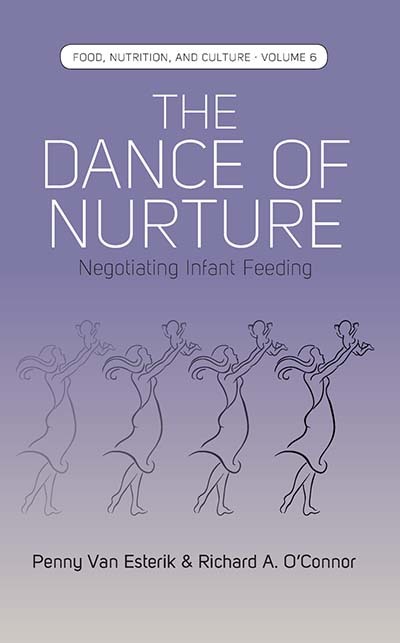 The Dance of Nurture integrates ethnography, biology and the political economy of infant feeding into a holistic framework guided by the metaphor of dance. It includes a critique of efforts to improve infant feeding practices globally by UN agencies and advocacy groups concerned with solving global nutrition and health problems. 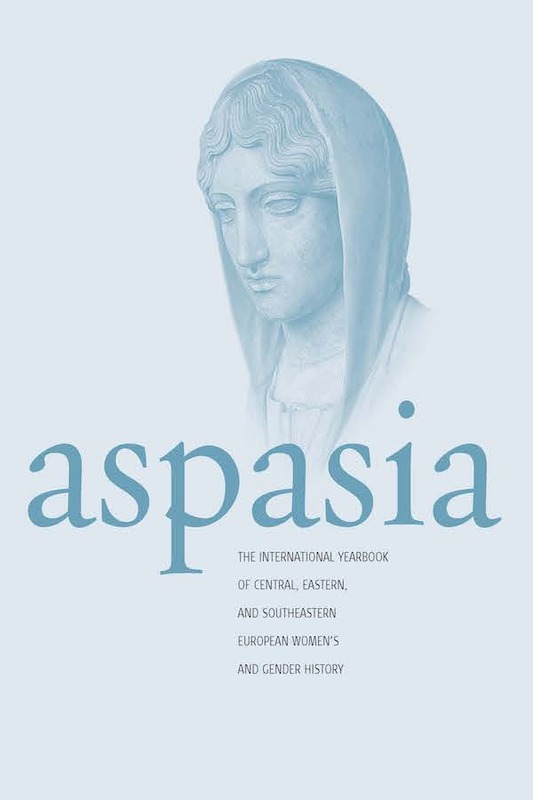 Aspasia aims to transform European women’s and gender history by expanding comparative research on women and gender to all parts of Europe, creating a European history of women and gender that encompasses more than the traditional Western European perspective. 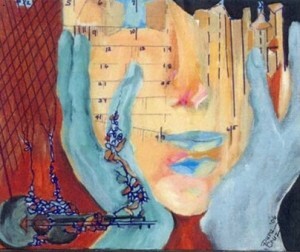 Girlhood Studies is a peer-reviewed journal providing a forum for the critical discussion of girlhood from a variety of disciplinary perspectives, and for the dissemination of current research and reflections on girls’ lives to a broad, cross-disciplinary audience of scholars, researchers, practitioners in the fields of education, social service and health care and policy makers. 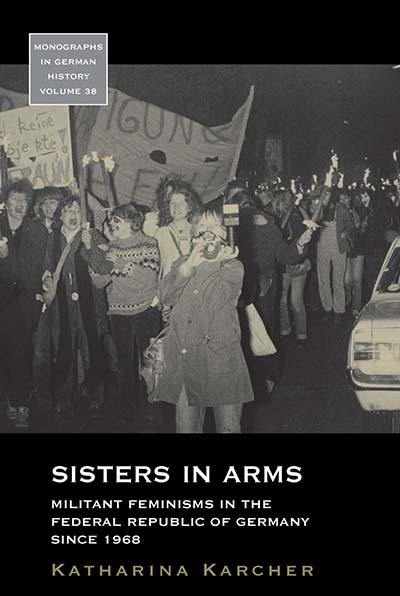 International and interdisciplinary in scope, it is committed to feminist, anti-discrimination, anti-oppression approaches and solicits manuscripts from a variety of disciplines. Historical Reflections/Réflexions Historiques (HRRH) has established a well-deserved reputation for publishing high quality articles of wide-ranging interest for over forty years. The journal, which publishes articles in both English and French, is committed to exploring history in an interdisciplinary framework and with a comparative focus. 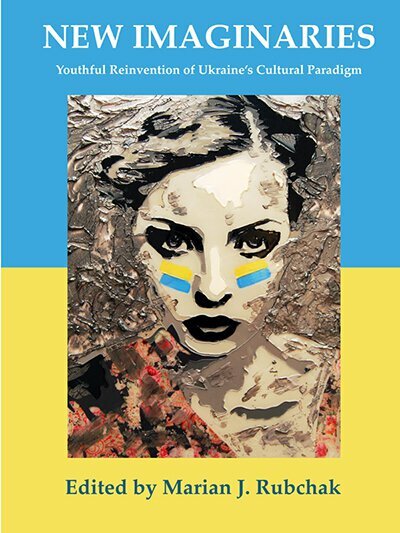 Historical approaches to art, literature, and the social sciences; the history of mentalities and intellectual movements; the terrain where religion and history meet: these are the subjects to which Historical Reflections/Réflexions Historiques is devoted.